Danny Zuko Celebrity Lookalike, Look Alike Impersonator Grease Party. 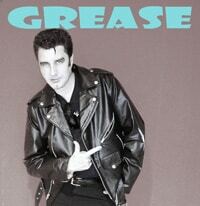 Invite Danny Zuko Celebrity Lookalike, look Alike Impersonator to your next 60 or 70 or Grease Party. He makes every party a great memory. Have him in your photos, meet and greet, he can even do a scripted speech or monologue geared to your company or your special event. He is always a huge hit doing his Danny Zuko Grease Celebrity Look Alike Impersonator. You will not be disappointed with Danny Zuko Grease Celebrity Look Alike Impersonator. He has traveled all across the United States doing Danny Zuko Grease Celebrity Look Alike Impersonator and has even traveled world wide to rave reviews. All parties, all events, all themes, can travel world wide for corporate video’s or all types of events. He is know to be the BEST Danny Zuko Grease Celebrity Look Alike Impersonator in the nation and is constantly booked world wide. Making happy memories at all events he is a part of throughout the nation and the world. 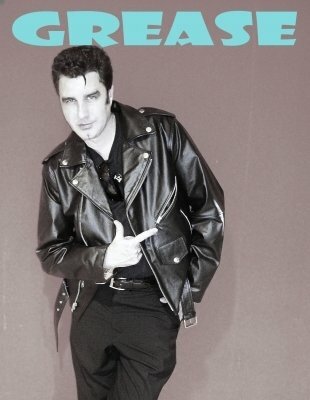 Danny Zuko Grease Celebrity Look Alike Impersonator at your next event. Great for all events and parties. Call 954-484-7884.